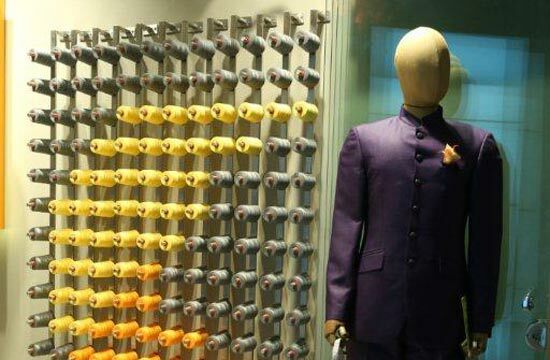 The brand new store of CREYATE by Arvind group is a unique amalgamation of style and technology. The brand new store of CREYATE by Arvind group is a unique amalgamation of style and technology. 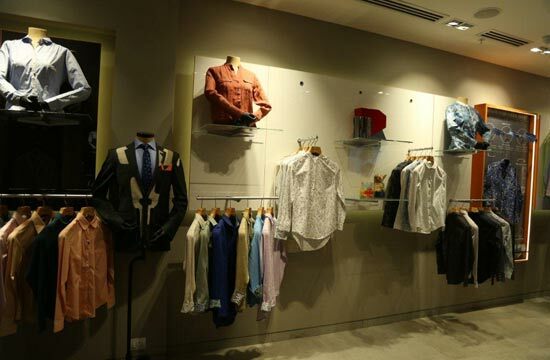 This online custom clothing brand of Arvind Internet (AIL), a start-up by the Arvind group has revolutionized the concept of shopping at a physical space. Located in Ambience Mall, Gurgaon, this store built on a pillar of customization, wherein the consumer can experience both the benefits of brick and click. This digital store offers ample options to the visitor to choose and create his own garment. 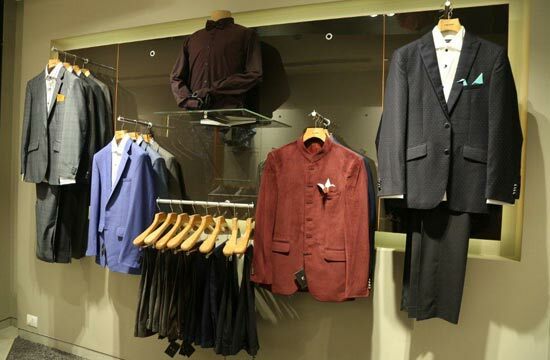 Furthermore, the store hosts a collection of casuals, semi casuals and formals designed for all occasions. Besides, this store allows the customer to design his own garments on www.creyate.com, the online studio gives the freedom of choice and expression. Also, the brand offers its consumers a home visit with the experts of style- the Style Stewards, one can get measured and styled in the comfort of their homes. Reality installation helping customers understand their garments better, this is indeed the future of fashion. For those who have been impressed by the designs, they have the option of scanning the QR code on the garment, transferring it on screen and customising it to perfection. “As a pioneer in bringing global fashion to India, Arvind now intends to break the monotonous convention with CREYATE offering innovative and the best in class brand experience backed with never before technology. CREYATE intends to offer an alternative to ready-to-wear as well as traditional custom clothing and targets to cross Rs. 100 crore by next year. Our digitized concept retail stores are well thought-out extension that facilitates one‟s yearning to create their own style statements, by literally letting you wear your personality on your sleeve.” said Kulin Lalbhai, Executive Director, Arvind Ltd. The CREYATE store offers an unparalleled line of luxury formal and casual clothing. Defined by unrivalled tailoring, premium fabrics and exquisite finishes, the formal collection aims to create a vestiary legacy- one that partners with the most prestigious mills across the world, like Scabal and Zegna, all while utilizing impeccable Japanese technology.